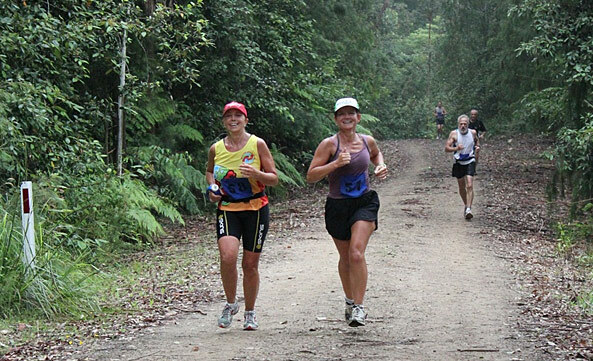 Strap yourself in for arguably the toughest half marathon in Australia. 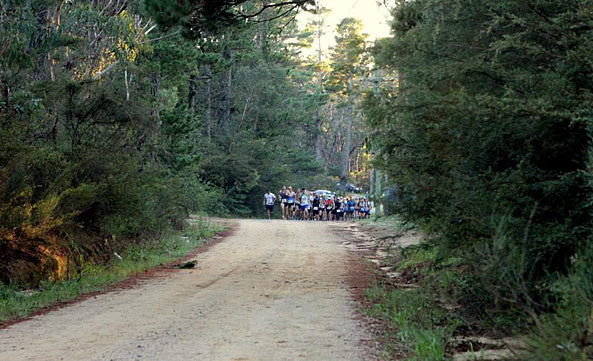 Runners will start from the old Queen Victoria Hospital and head down, down, down Kedumba Walls to the campground. 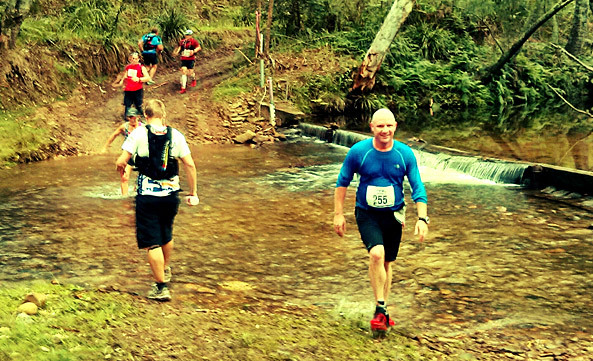 After crossing the river, runners will turn around and make the climb back up Kedumba Walls to the finish area. 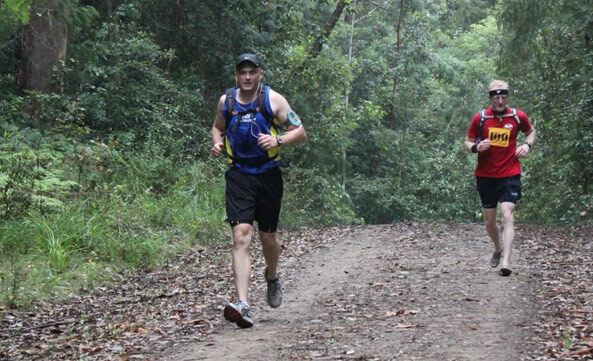 The entire course is on open fire trail, with approximately 800m of elevation change. 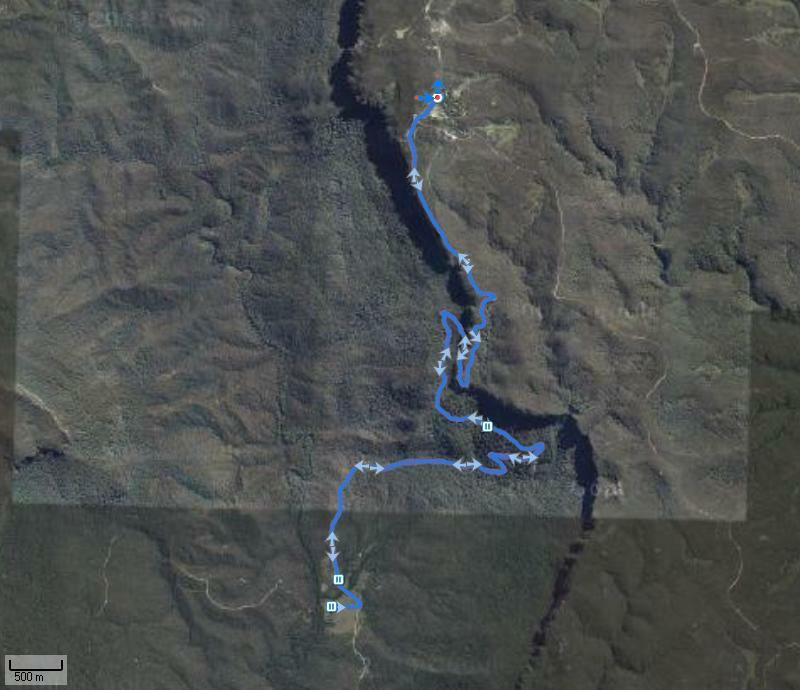 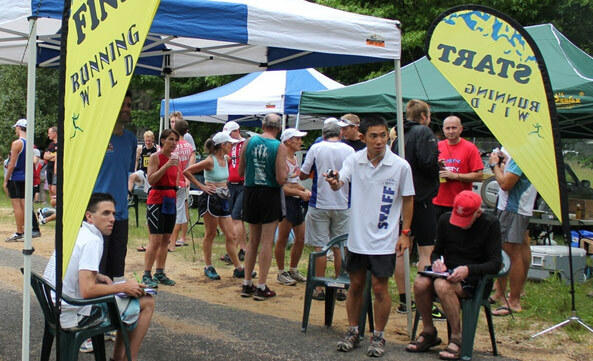 Race Date: Sunday, 20th October 2019 Time: 7:30am Start Race Number Collection Time: 6:30am Race Number Collection Location: Old Queen Victoria Hospital, Kings Tableland Road, Wentworth Falls Mandatory items: 500ml bottle or fuel belt. 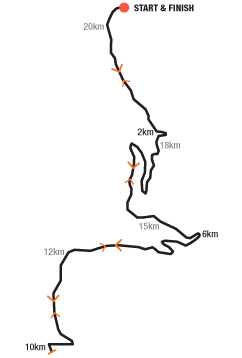 Please bring as it is part of our approvals. 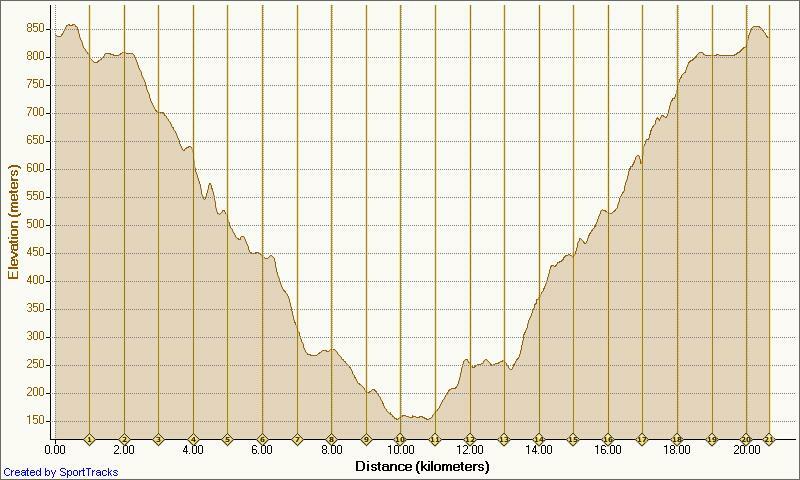 Distance: 21km, 10km Aid: Kedumba Valley ruins – Turn point for the half marathon 5k turn point for the 10k race.